Paddington is one of the most bustling and lively places in London with an extensive industrial history dating back centuries. 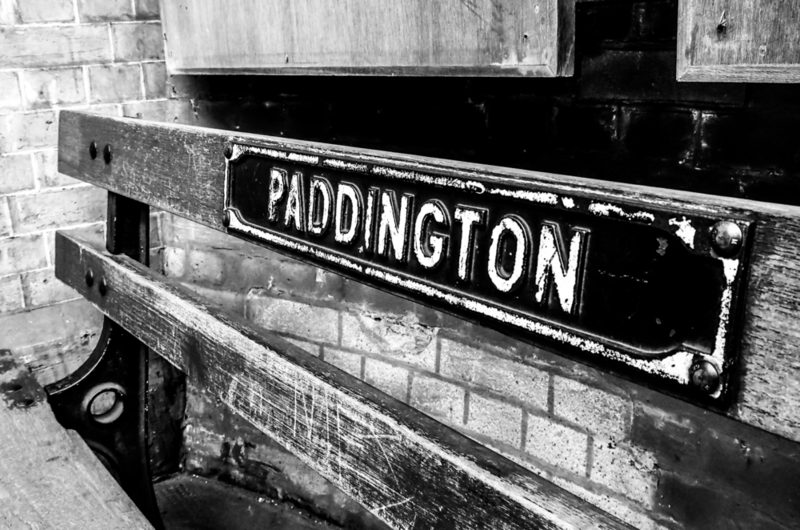 For those visitors to London who are looking to make the most of our London Paddington hotel deals, exploring Paddington might give you the chance to uncover a good few secrets. Looking over the events that have brought it to what it is today, might also help you to find a hidden gems to explore during your trip. They etymology of a place is always a great indication of what the landscape looked like centuries ago or even of the people who lived there when the land was first settled. This could be the case with Paddington, although no definitive answer has yet been found. The derivation of the name of the land on which we’ve built our Chilworth hotel in London, Paddington, isn’t clear, but scholars have offered many theories as to where it might have come from. These include ‘Padre-in-tun’, a name which means father’s meadow village; ‘Pad-ing-tun’, meaning pack-horse meadow village or even Pæding-tun, which could have meant a village which belonged to or comprised of the race of Pæd. There also could have been an old English family named ‘Paden’, after whom the settlement was named. Evidence for this comes from the Doomsday Book, which lists a Padenden in Surrey. Many of England’s most celebrated actors, sports personalities, politicians, writers and musicians can call Paddington home, including the likes of Emma Thompson, Elvis Costello and George Osborne. Those making the most of one of our London Paddington hotel deals can easily take a tour around its streets and find the birth places of many beloved figures. The area has also been an attraction for fans of the work of one of the UK’s most celebrated engineers, Sir Isambard Kingdom Brunel, who designed and built Paddington station – one of the city’s most famous landmarks. Paddington also has its dark past too. The area is closely associated with hanging, and “to dance the Paddington frisk” is a euphemistic term for being hanged. A dictionary published in the 18th-century mentions a “Paddington Fair Day” which describes the day one is to be executed! More news of Paddington’s murky past can be found in the many ghost tours offered in the area, so if you feel like taking in the more gruesome sights of the city on your next visit to our Chilworth hotel in London, Paddington is the perfect place. Paddington has always had a close connection to spirituality and religion. Today, notable Anglican churches including St James’s and St Mary Magdalene adorn its streets. Historically, too, Paddington has had religious significance. Originally a part of Middlesex, the area we now know as Paddington is said to have been granted to the monks of Westminster by Edgar the Peaceful. This is contested however, as many scholars believe the texts which record this deal to have dated after the Norman conquest of 1066, long after the event is said to have taken place.